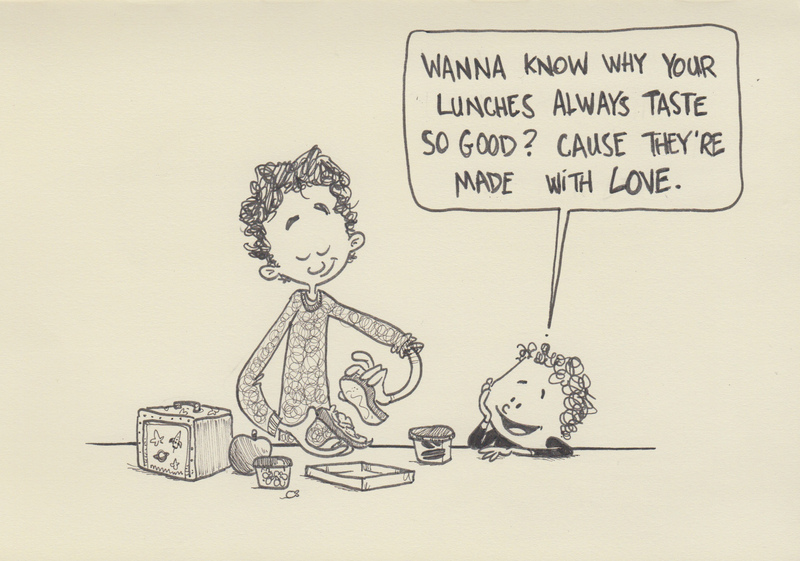 This entry was posted in Food and mealtime, Parenting and tagged daddy blogs, drawing, food, ink, love, lunch, mealtime, parenting, parenting skills, parenting tips, sketchbook by artofdad. Bookmark the permalink. Show off! I thought salami was good enough. He’s no fool, I’ll say that for sure!